Justice Dept. says it will not transmit a summary of the special counsel’s findings Saturday, fueling Democrats’ urgent pleas to release the entire document. The public and members of Congress will be in the dark for at least one more day on special counsel Robert Mueller’s central conclusions about contacts between associates of President Donald Trump and Russia during the 2016 campaign. The Justice Department informed Congress on Saturday afternoon that Attorney General William Barr would not provide findings to lawmakers until at least Sunday, officials at Justice and on Capitol Hill confirmed, prolonging rampant speculation about what might be in Mueller’s report and fueling Democrats’ increasingly urgent pleas to release the entire document. Separately, Rep. Pramila Jayapal (D-Wash.), a member of the Judiciary Committee, said Republicans’ efforts during that time period to force the public release of elements of the Russia probe — as well as the investigation of Clinton’s email server — had armed Democrats with an argument to require significant disclosure of the Mueller findings. 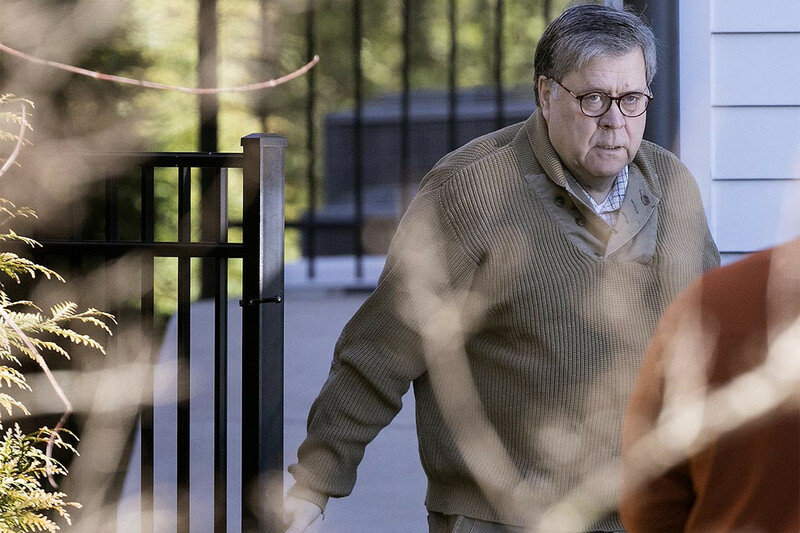 While they await answers, the leaders of House committees who oversee the Justice Department and intelligence community have signaled they’re prepared to unleash aggressive tactics to compel Barr to make the details of the report public. “If the AG plays any games, we will subpoena the report, ask Mr. Mueller to testify, and take it all to court if necessary,” said Rep. Sean Patrick Maloney (D-N.Y.), a member of the House Intelligence Committee, a comment echoed by committee Chairman Rep. Adam Schiff (D-Calif.) and House Judiciary Committee Chairman Rep. Jerrold Nadler (D-N.Y.). Republicans have emphasized that even though they, too, want much of the report to be public, Democrats seem to be demanding that the Justice Department reveal derogatory information about Mueller’s witnesses even if they’re not charged with a crime. Rosenstein has previously suggested the Justice Department would not take such a step, especially given the backlash after former FBI Director James Comey publicly disparaged Clinton in 2016 even while declining to recommend charges against her for her use of a private email server. Democrats, though, say Mueller’s report may contain crucial counterintelligence information that shows links and alliances between Trump associates and Russian operatives, information that could be crucial to future efforts to protect American elections from foreign interference. And they also have raised concerns that even if Mueller’s report found criminal wrongdoing by the president, a longstanding Justice Department policy against indicting sitting presidents could preclude the details from becoming public.